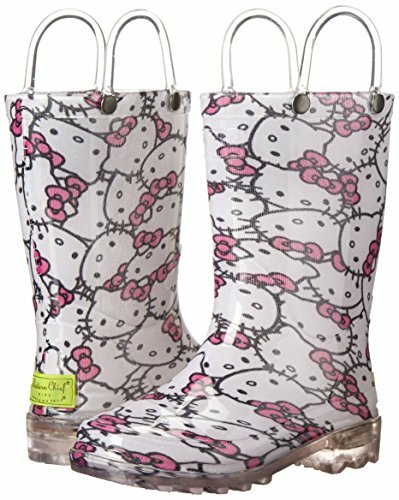 What's better than Hello Kitty boots? 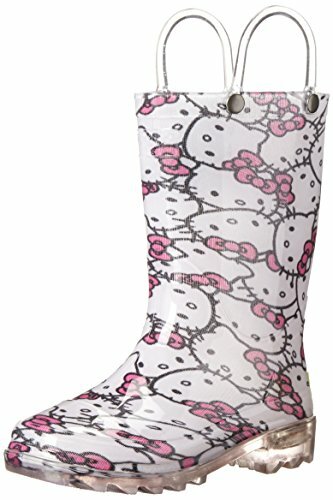 Lighted Hello Kitty boots! Boots light-up with every step with fun glitter detail. 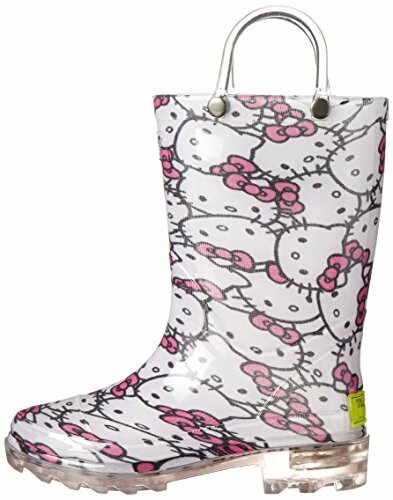 Pairs nicely with the Western Chief Hello Kitty jacket and umbrella. FUN PRINT | Western Chief is known for making family-friendly prints. 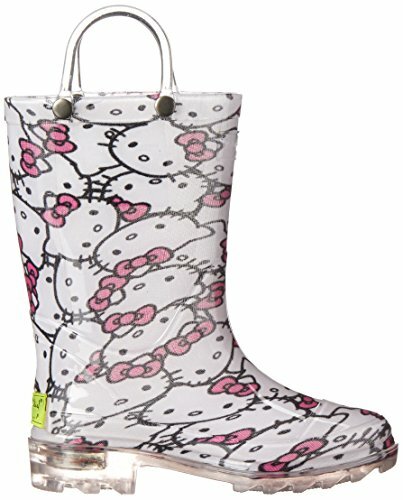 Each boot hosts vibrant colors and beautiful décor. Befriend Elsa, get groovy in leopard print, or choose from a variety of other prints. We have solid pink as well!